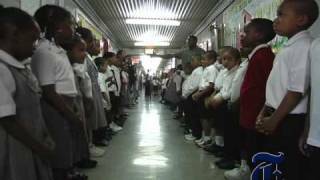 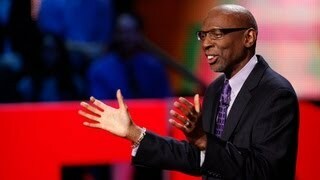 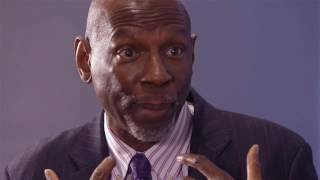 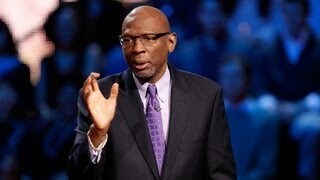 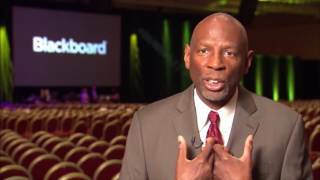 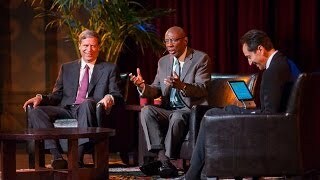 Henry Finder talks with Geoffrey Canada, the president of the Harlem Children's Zone, about his multifaceted approach to ending the cycles of poverty. 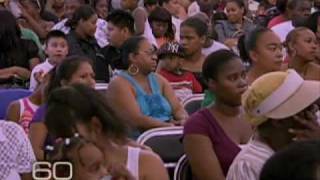 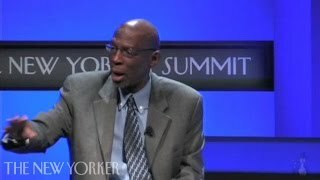 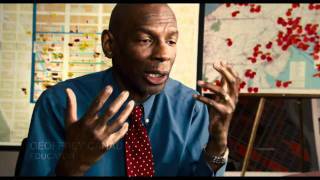 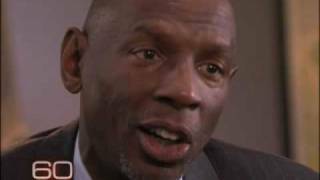 A 2006 video profile of Geoffrey Canada in the New York Times as part of staff photographer Chester Higgins Jr.'s Lens Project. 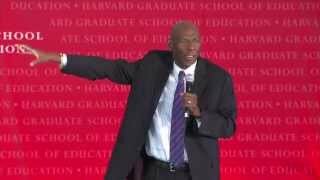 Geoffrey Canada's 'Harlem Children's Zone' has helped put historically low-achieving students in New York on academic par with their grammar-school peers.